Top track systems can be installed on existing pools. If you are planning on building a Vinyl or Gunite Pool or remodeling you existing pool coping or decking. 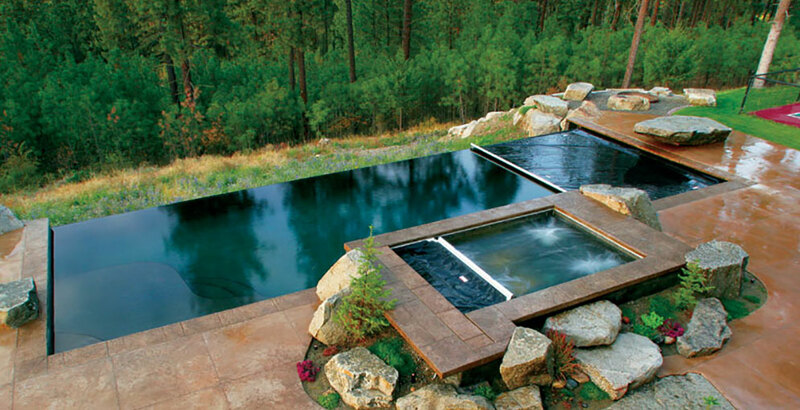 The convenience of an automatic pool cover for your spa, applicable to recessed mounted spas. When the mechanism is mounted on the deck surface, it can be covered simply with an attractive housing. Receive valuable Maintenance and Safety Tips in your inbox. 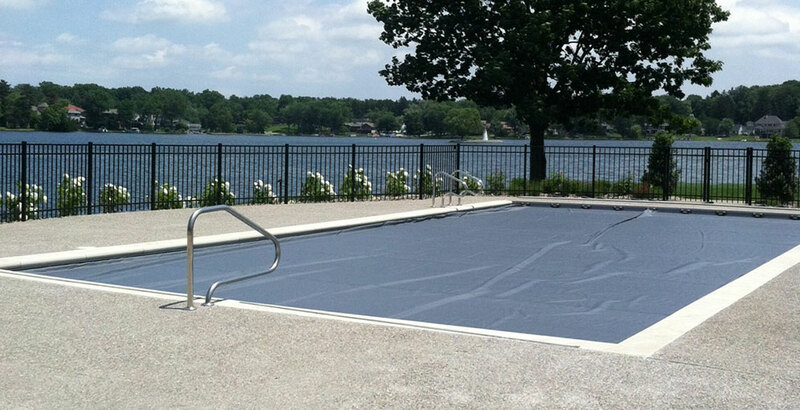 Our automatic pool covers encouraging heat retention, chemical savings, and a longer swimming season. 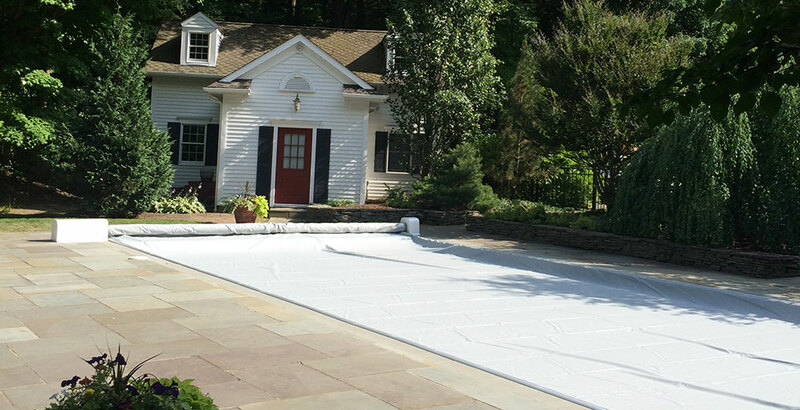 Working with the Automatic Pool Covers of Northeast Ohio team will set you and your business up for long term success. Use our color visualizer to get an idea of what your cover will look like.